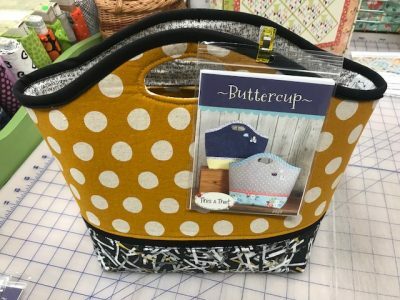 Join Michele as she shows you how to make this great tote. 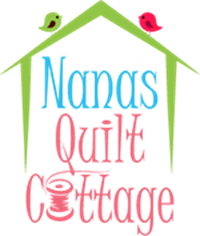 She will share tips and tricks to make the handles smooth and perfectly oval. Also learn how to make bias binding. The tote is perfect to carry knitting or crochet supplies. Take it to the market and bring home your purchases. This bag is great for a beginner and you will find yourself making more for your family and friends. Please cut out your bag before coming to class to have the best chance of finishing your bag in class. Feel free for join us for cookies and cutting.